PTM7819734: Registration refer code. 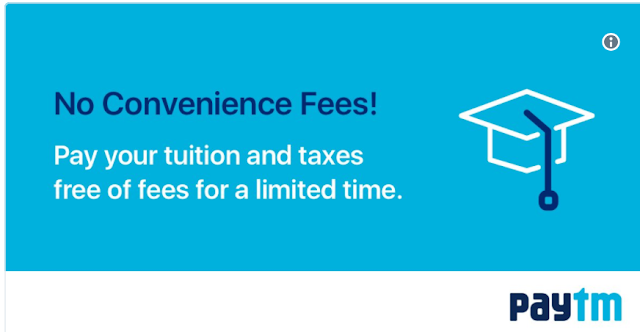 Receive $10 after you completes payments adding up to at least $50. Paytm is the India's largest mobile payment and commerce platform, and now the good news is that they have been providing billing payment service in Canada since March, 2017. 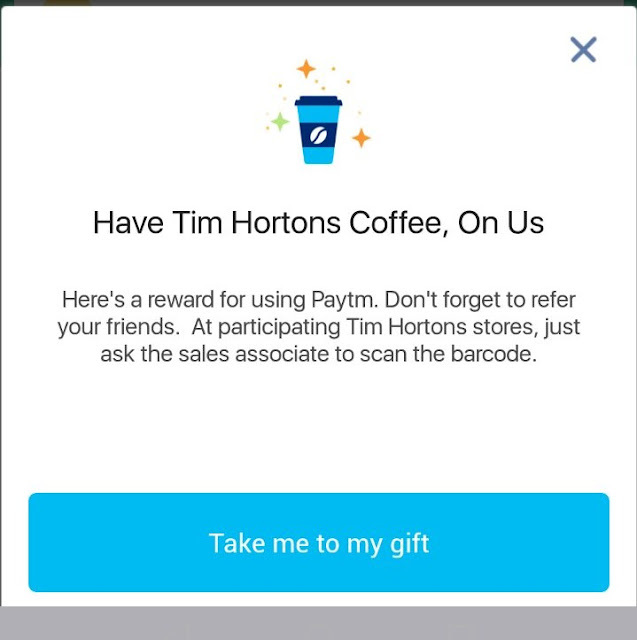 Named "Paytm Canada", this new division of Paytm now has its app for download on Android and Apple device. Please be advised that Paytm is currently unavailable in Quebec. For now, Paytm is waiving the convenience fee, which makes bill payment a great way to get cashback or points on your credit cards without any extra fee. And now there are three promotions that will earn you "Paytm Cash", which can be used as your billing credit to any payee. 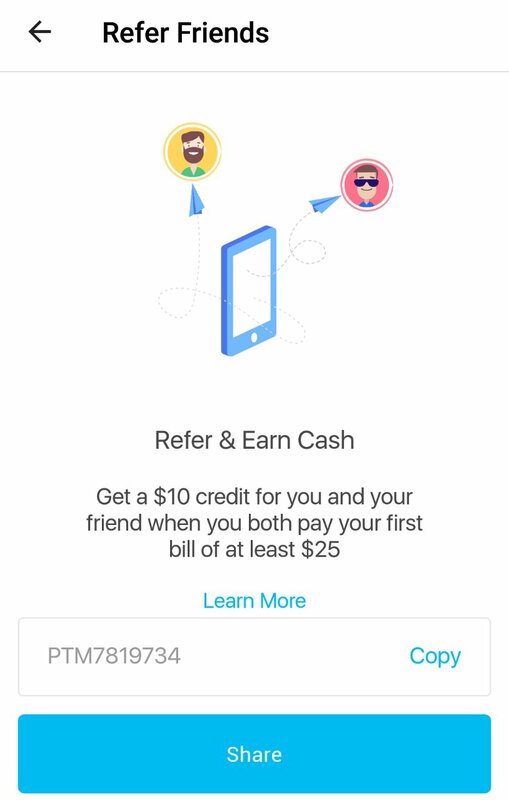 The first one is their "refer a friend" program: if your friend use your Personal Registration Code (PRC) to register a new account and have a single bill payment of at least 25 Canadian dollars, you will both have 10 dollars of Paytm Cash. This is a great way to share this app among your friends and earn some free money to cover your bill. We appreciate it if you use our refer code: PTM7819734. The second promotion is that if you link your banking account (i.e., online banking) and use code PAYMENOW towards a bill payment of at least 50 dollars, you will earn 15 dollars of Paytm Cash. Don't forget that you will need to pay the bill use your debit card instead of credit card for this promotion. The last one is that if you make a single bill payment of 50 dollars, you will earn a FREE Tim Hortons iced cofee (they will give you the barcode to be scanned in Tim Hortons). Well, for the time being I think Paytm is doing great in promoting their service. For users like me they can maximize their points or cashback on their credit cards with Paytm Canada. This month I just paid my utility bill and earned the FREE Tim Hortons coffee. Why wait? Download the app now and start earning your own Paytm cash.